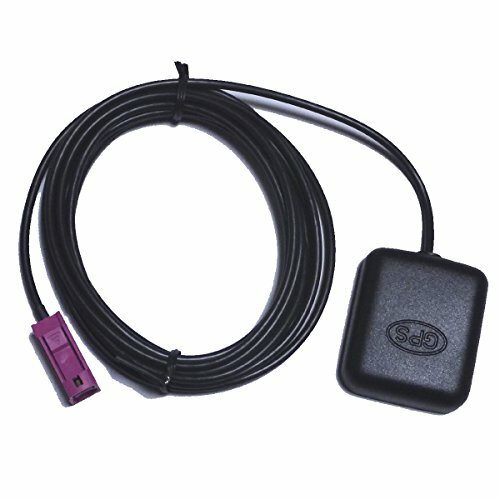 Amplified (active) GPS antenna to enhance and improve GPS signal reception. Built-in magnets for mounting on car rooftops or other metallic surfaces. Threaded holes for mounting on aircraft fuselage, boat surfaces or car/RV/SUV vehicle surfaces. If you have any questions about this product by Conpus, contact us by completing and submitting the form below. If you are looking for a specif part number, please include it with your message. Eclipse NAVIGATION ANTENNA Active GPS NAV ANT.